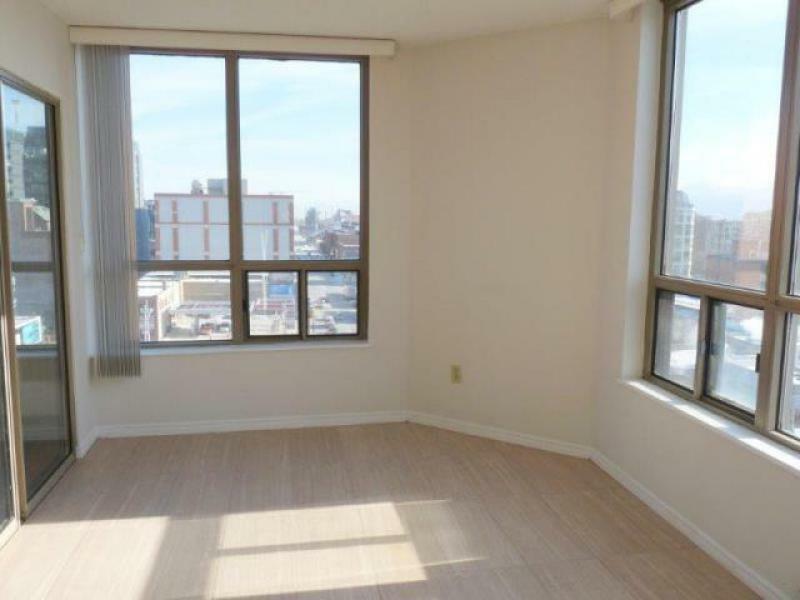 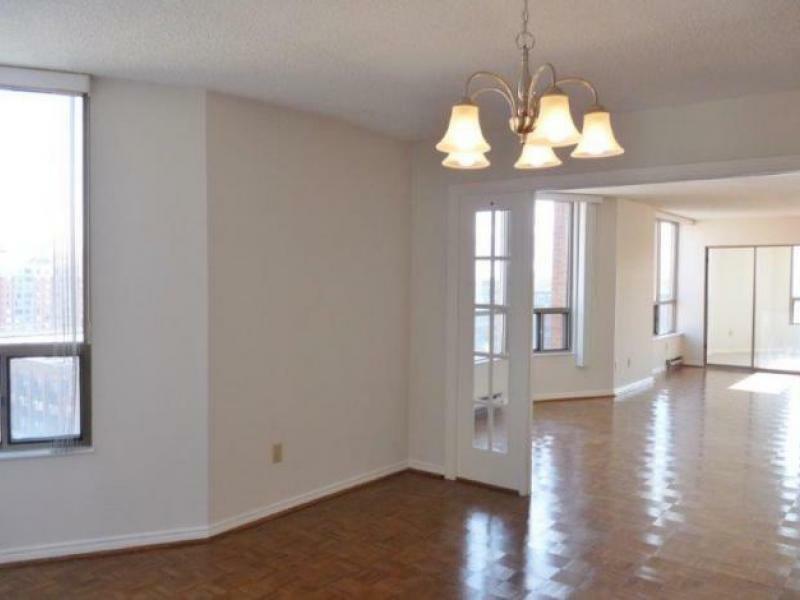 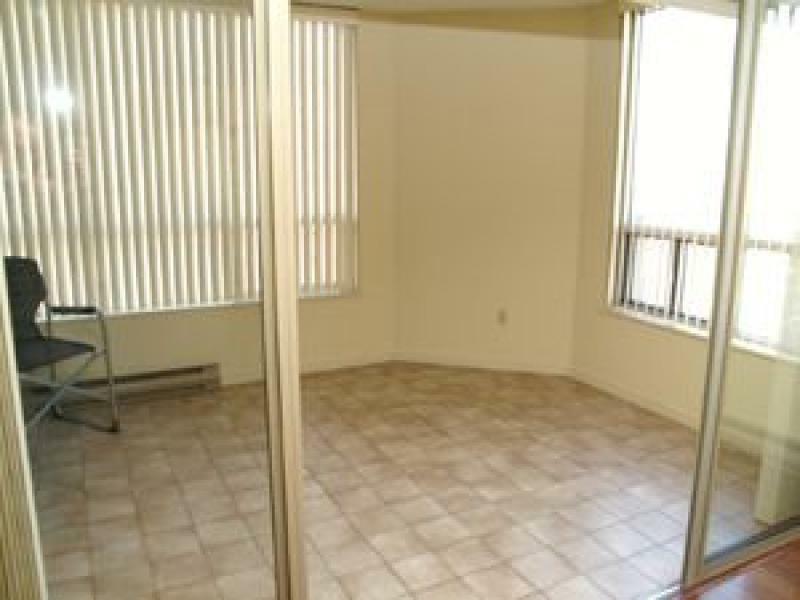 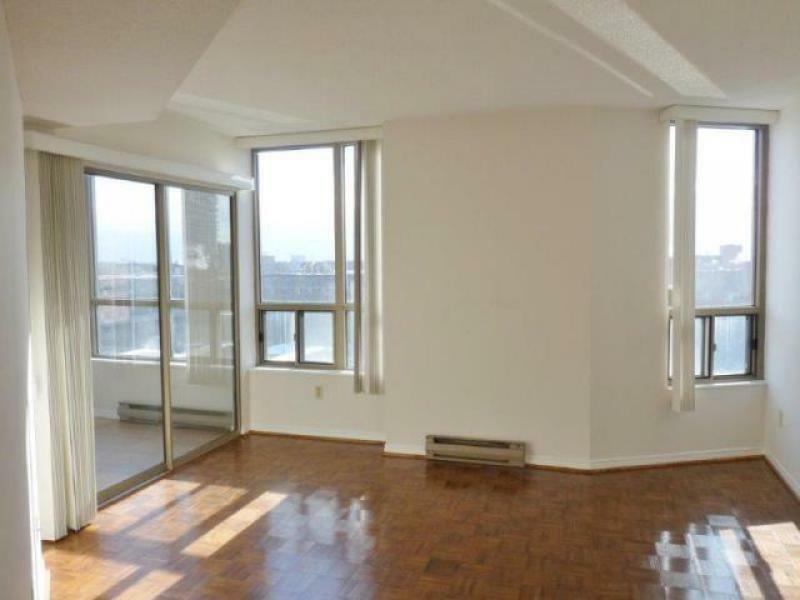 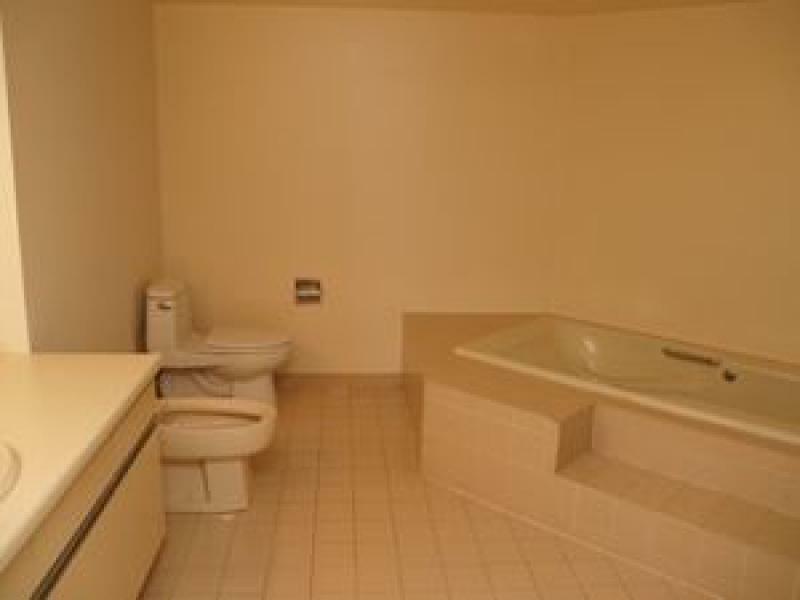 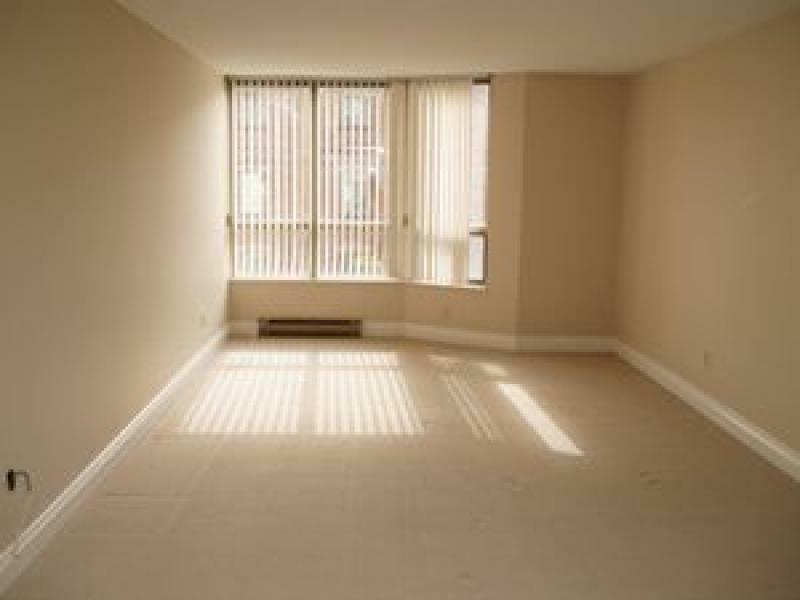 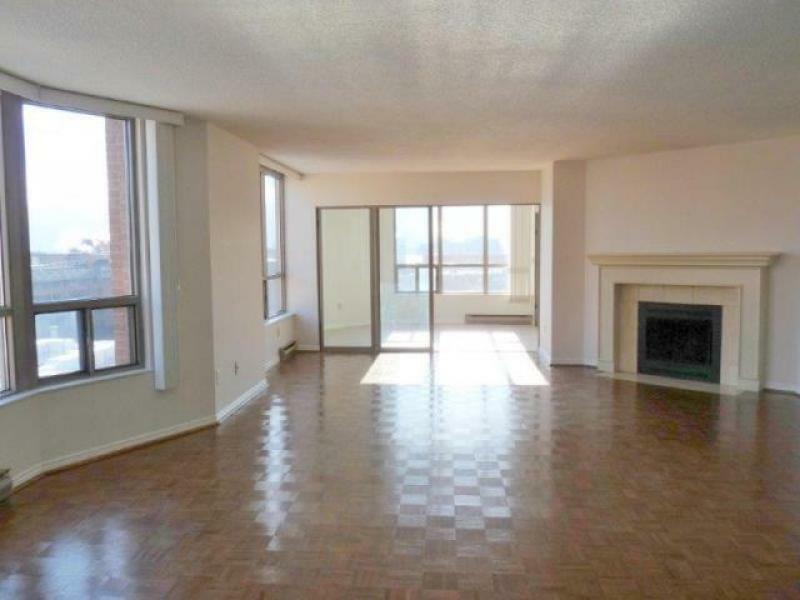 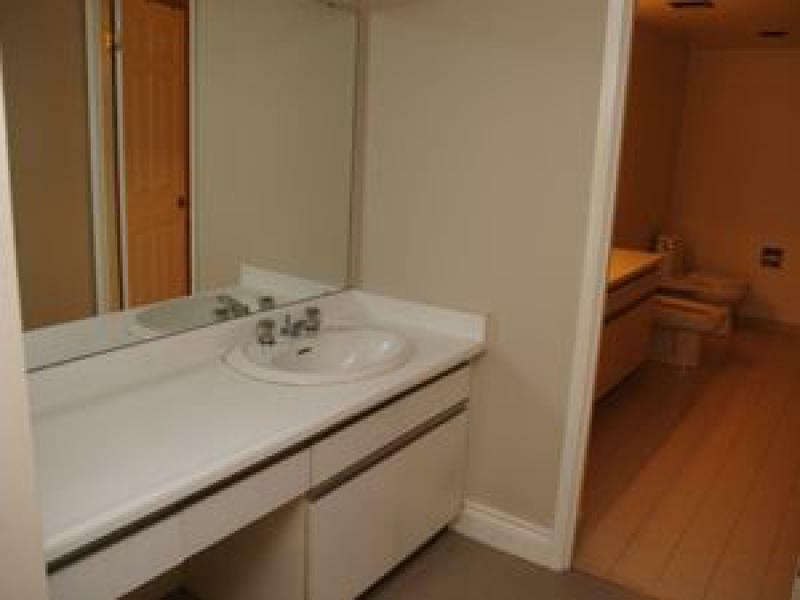 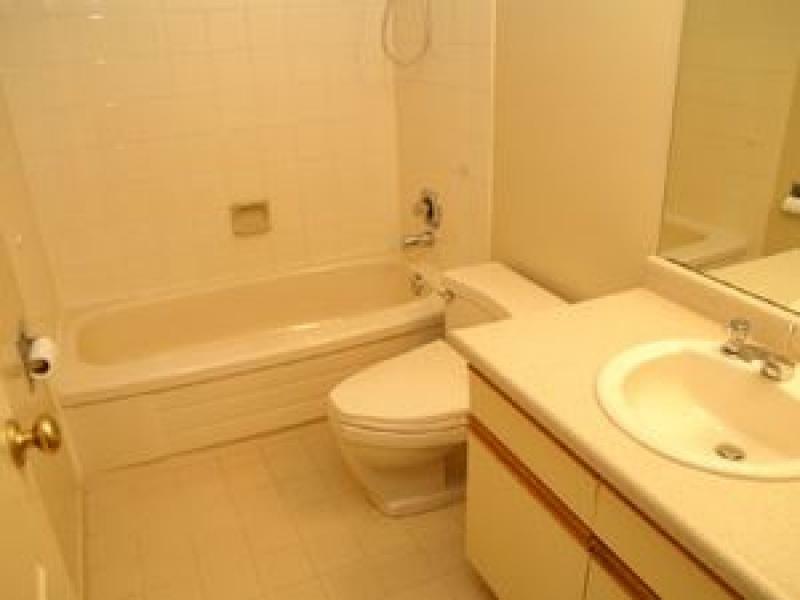 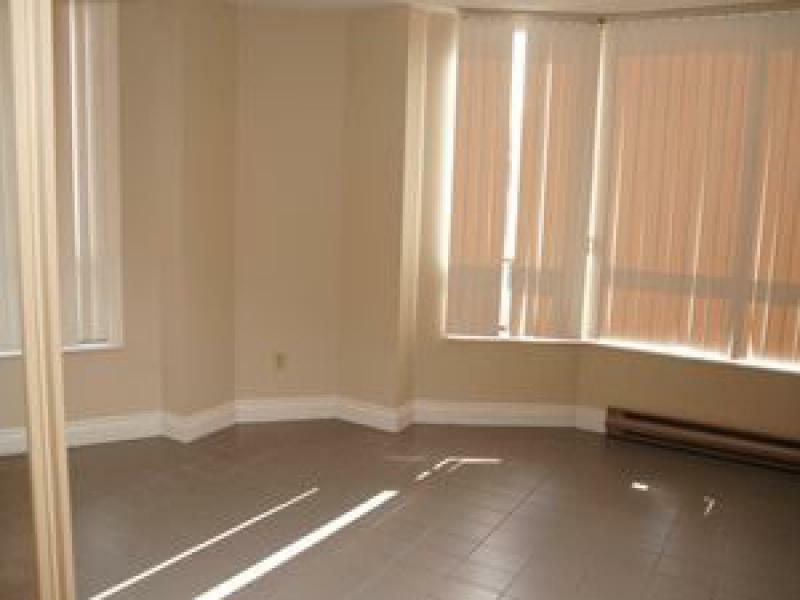 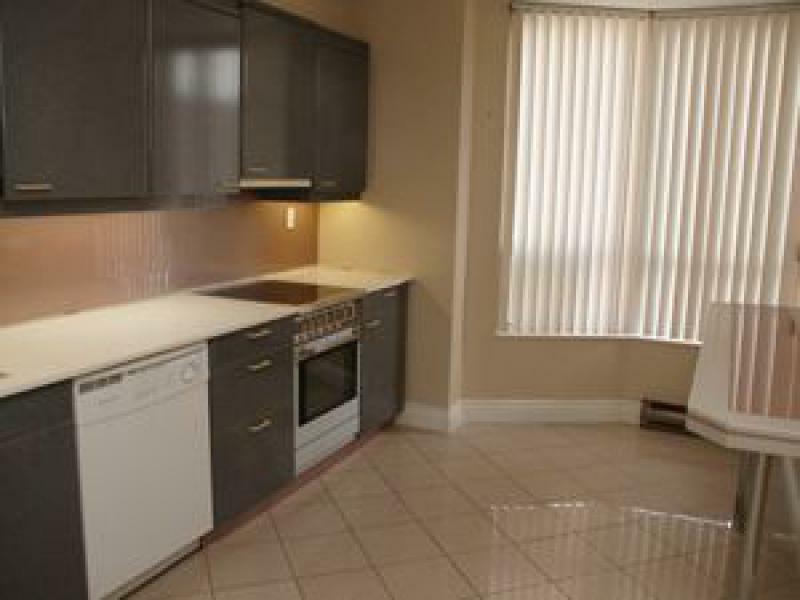 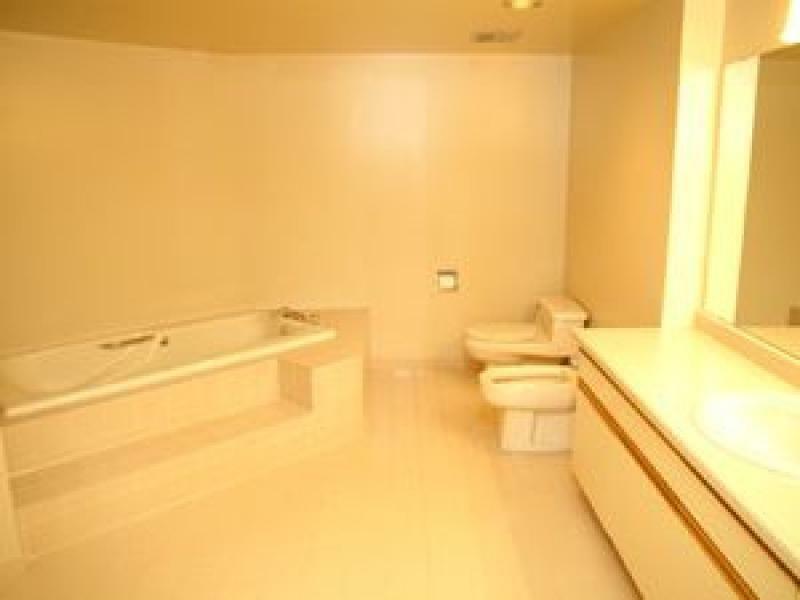 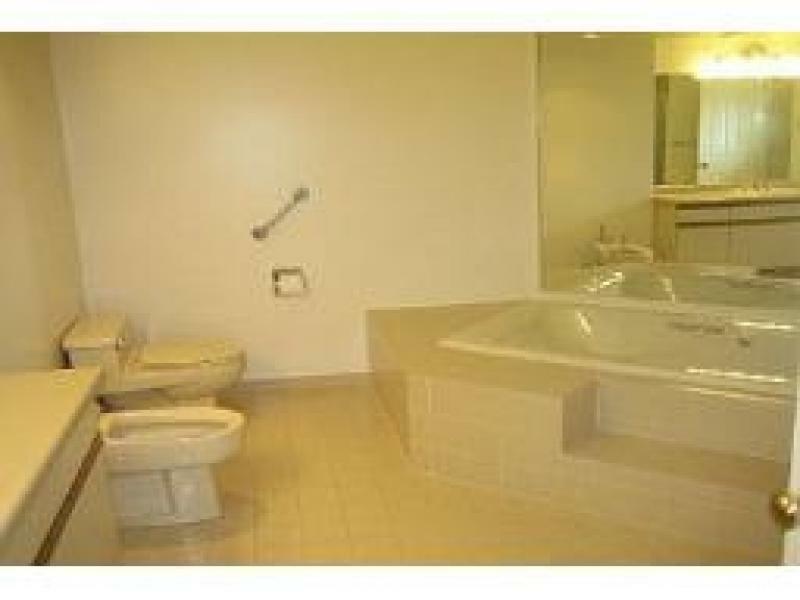 Very spacious 2 bedroom 3 washroom suite. 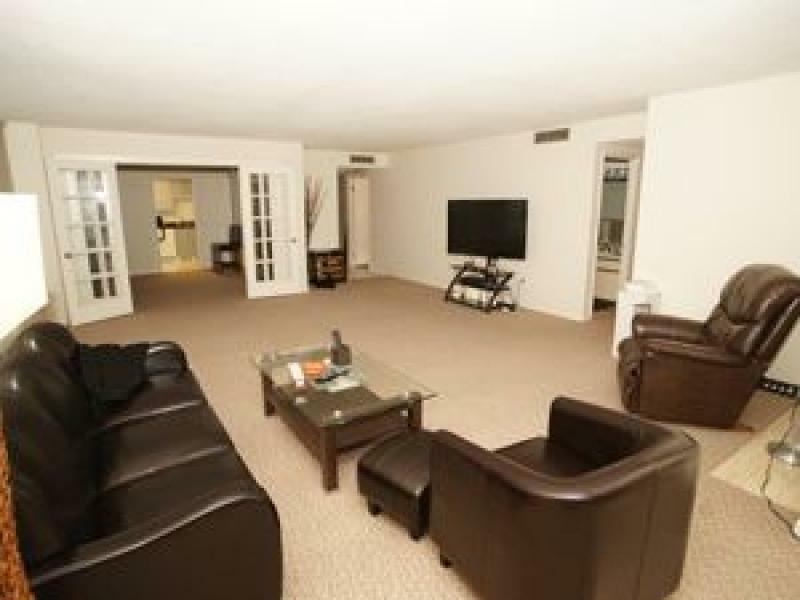 The suite is approximately 2125 square feet of living space with very large patio. 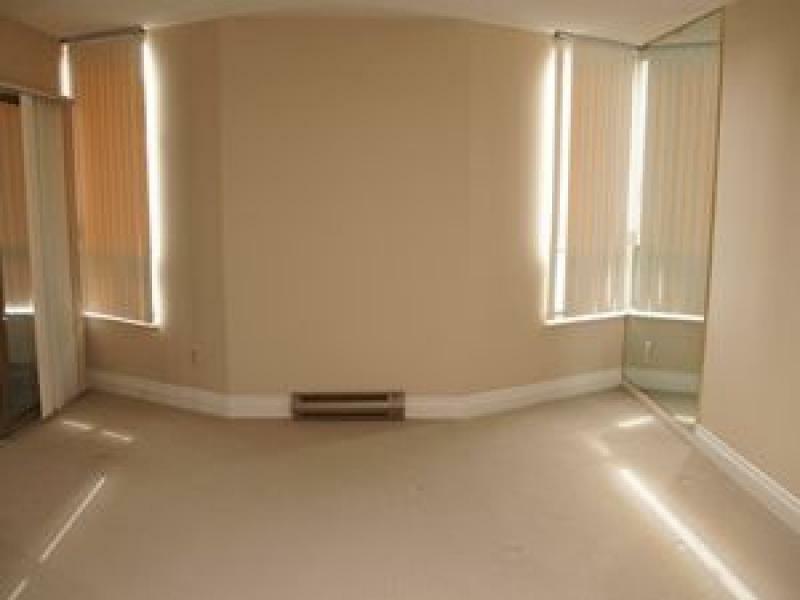 The suite is bright with lots of natural light. 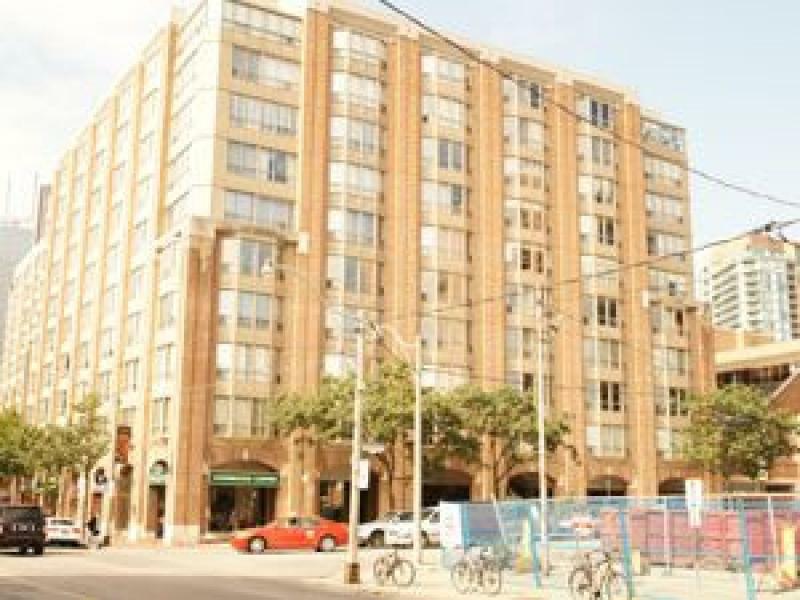 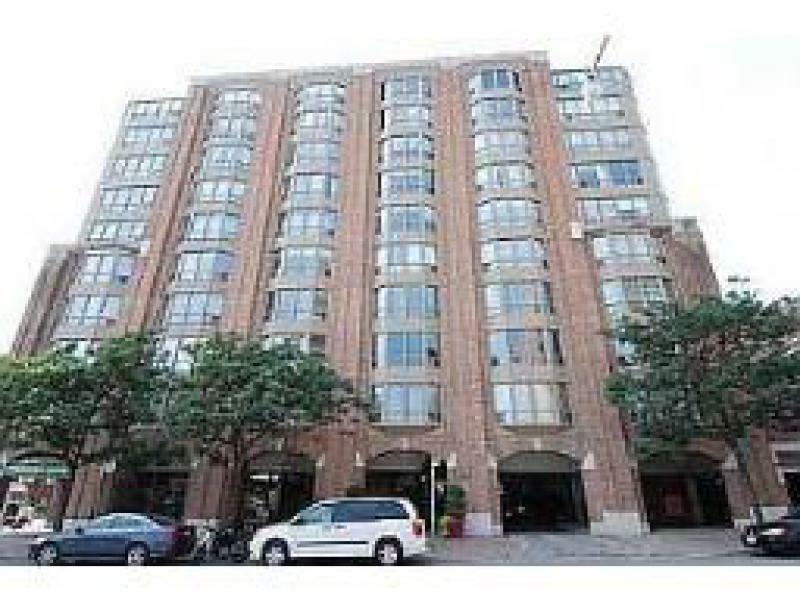 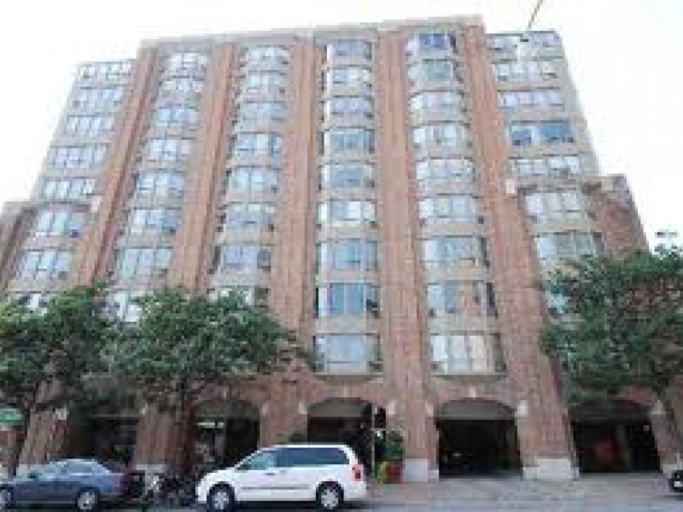 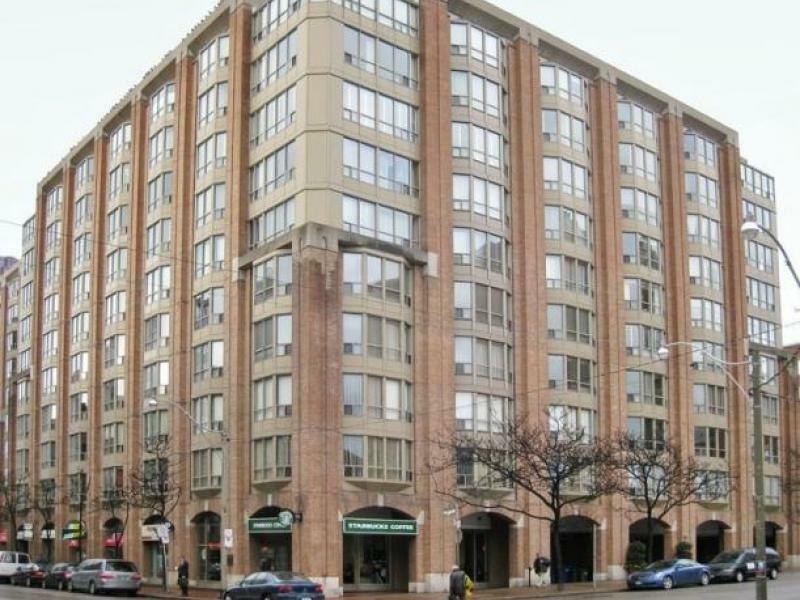 It is close to theatres, shopping and St. Lawrence Market. 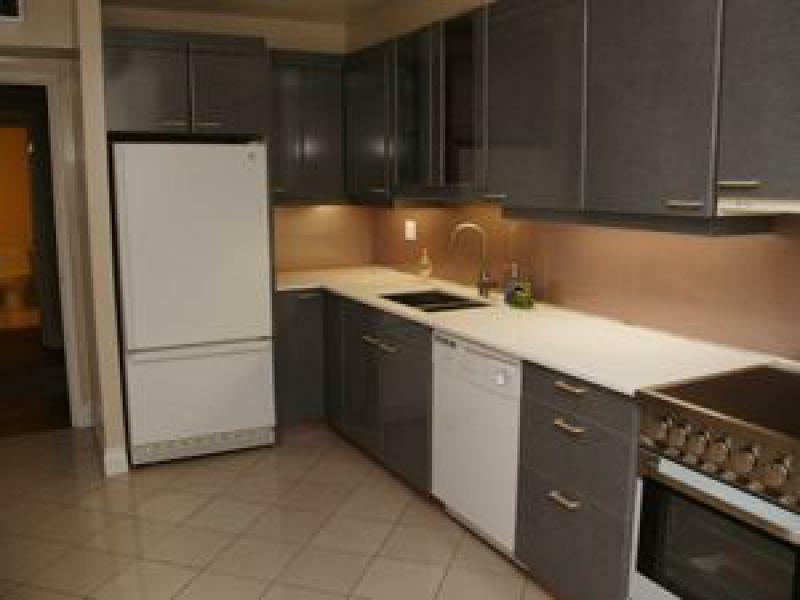 It comes with fridge, stove , dishwasher washer and dryer. 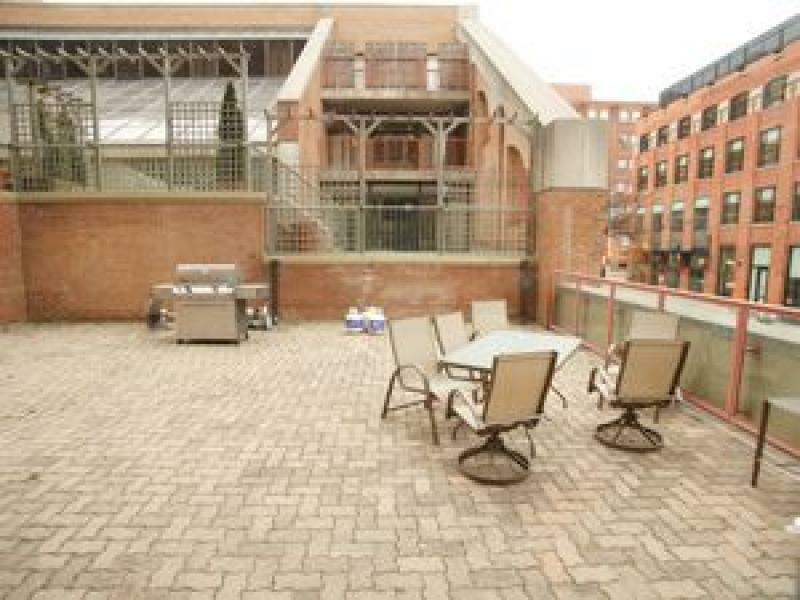 Rental comes with 1 parking. 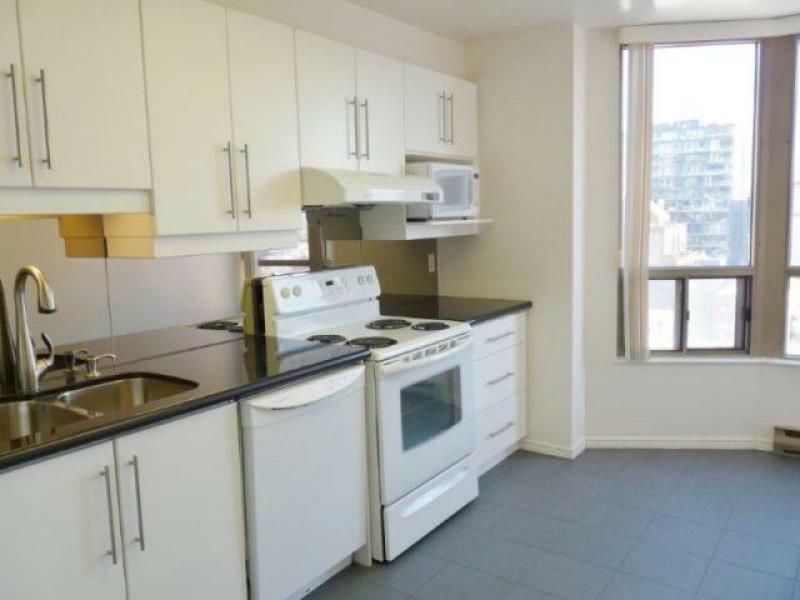 Available for October 1, 2018 - $ 4,500.00 Tenant has to pay Hydro.